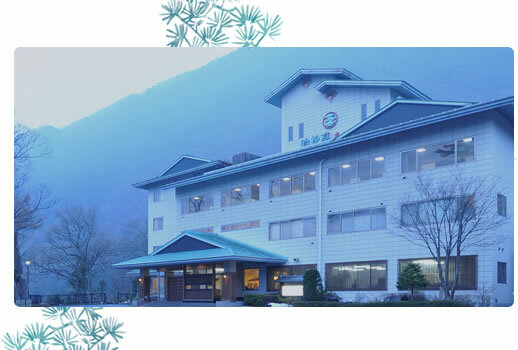 Cradling the boundaries of the three prefectures of Gunma, Niigata, and Fukushima, Oze is the generic name for the areas surrounded by the mountains of Oze-ga-hara, Oze-numa, and other nearby mountains such as Mt. 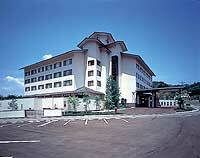 Hiuchi-ga-take, Mt. Keizuru-yama, and Mt. Shibutsu-san. It is located at the center of Oze National Park. Oze, set on a plateau 1,400-1,700 meters above sea level, is the largest high moor in Japan; it was created by the lava from Mt. Hiuchi-ga-take, which dammed up the Tadami-gawa River. About 400 shallow pools can be seen here and there; rare bog plants such as 'mizubasho' (Japanese skunk cabbage) and 'Nikko-kisuge' (yellow alpine lily) grow in patches; and floating islands of peat layers are visible. Creeping pines growing in stands and virgin forests of beech trees stretch to the nearby mountains. All these areas were designated as a special natural monument of Japan in 1960, and inscribed as registered wetlands under the Ramsar Convention of 2005. 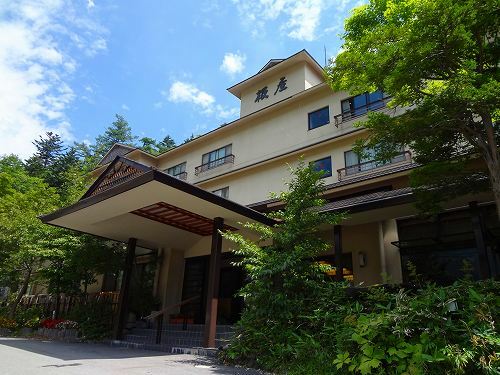 Ginshotei Awashima is an authentic Japanese hotel located at the height of Oigami hot-spring resort. 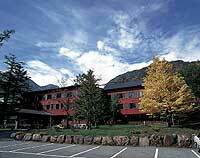 It is near to Oze and Nikko, and the suitable as the base for driving. The dishes are cooked by the sunken hearth of a charcoal fire. 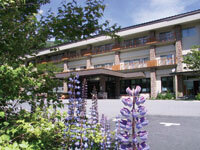 Shisuitei Yamaguchi is a Japanese style accommodation surrounded by mountains and water in Oigami Onsen. Please relax with both futuristic and traditional Japanese atmosphere. The dinner is served by the cuisine cooked by the local ingredients.